The Humble Book Bundle: Programming Cookbooks by O’Reilly just launched on Monday, January 28 at 11 a.m. Pacific time! 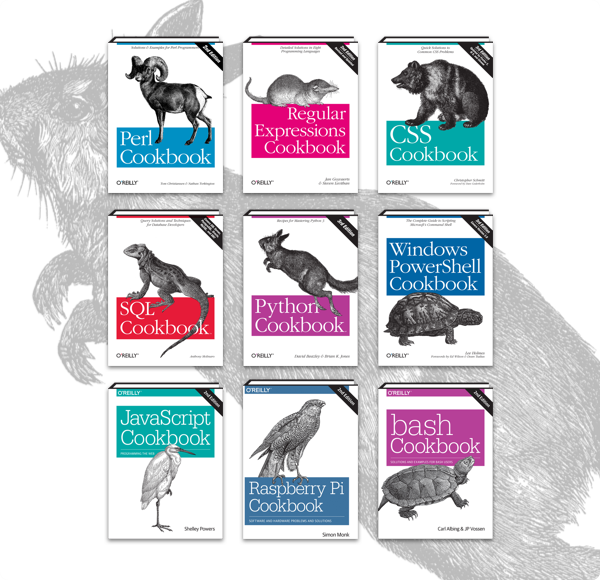 Get ebooks like Scala Cookbook, Python Cookbook, SQL Cookbook, Raspberry Pi Cookbook, and more. Plus, bundle purchases will support Code for America and a charity of your choice! Next Post EGaming, the Devolver Publisher Sale is LIVE in the Humble Store!